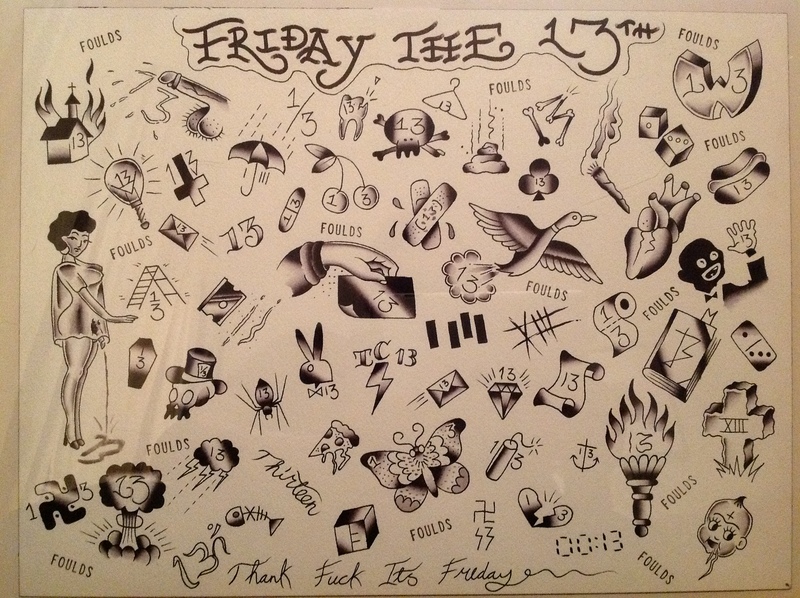 As normal its first come first serve, one per customer, each design will only get tattooed once and they cost £13 each. Also I don’t mind if you would like to add a £7 tip for good luck! Tipping is nice *nudge nudge* but thats up to you!